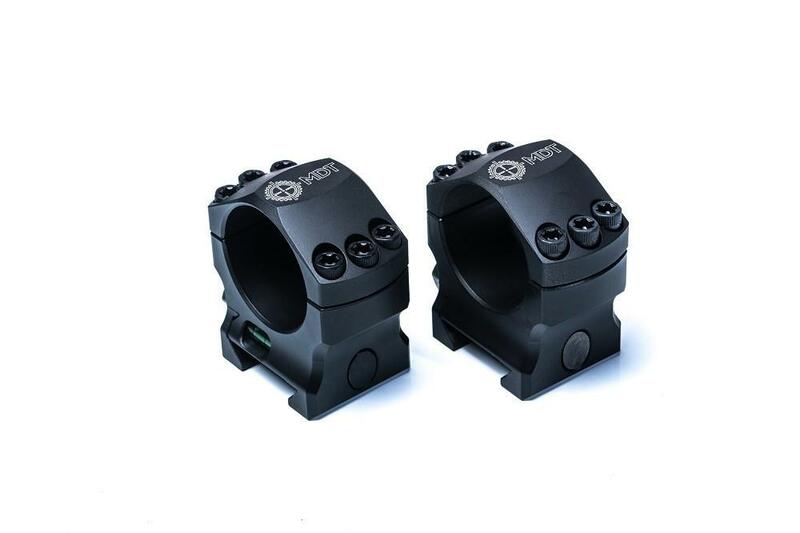 EGW - 1" Practical Aluminum Rings .750"
EGW - 30mm Practical Aluminum Rings .840"
EGW - HD 30mm Tactical Aluminum Rings .850"
EGW - HD 30mm Tactical Aluminum Rings .990"
Leupold Mark 4 30mm Medium Rings - Aluminum These rings are machined from aircraft-grade aluminum, they offer superior integrity and tighter tolerances that are based on the proven cross-slot design. 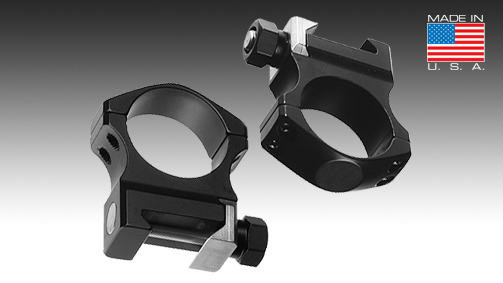 Use Leupold PRW bases or any other Picatinny-style mount rails. 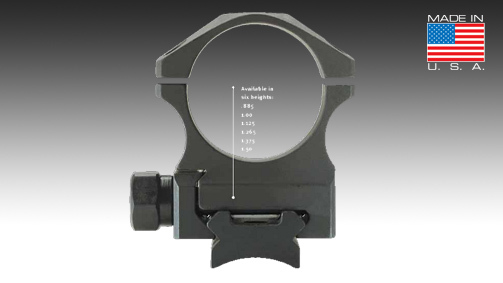 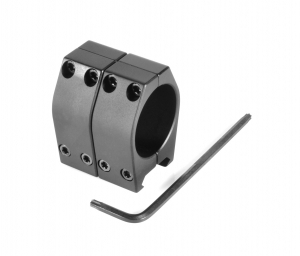 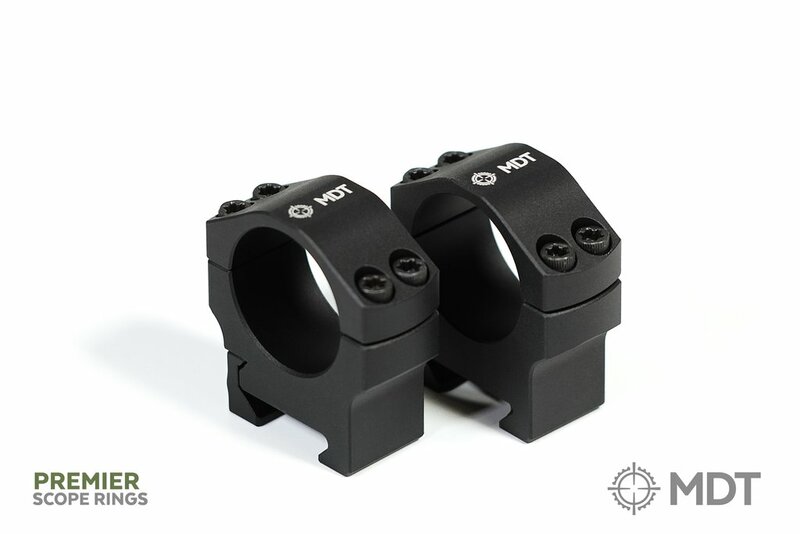 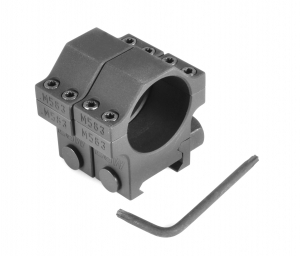 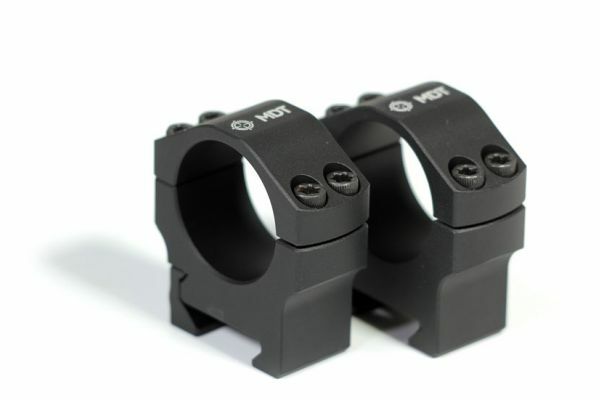 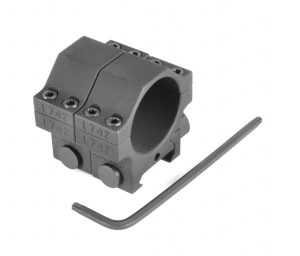 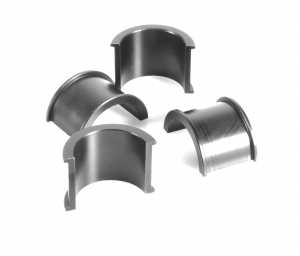 MDT - Elite Scope Rings - 30mm - High 1.25"
MDT - Elite Scope Rings - 30mm - Low 0.82"
MDT - Elite Scope Rings - 30mm - Medium 1"
MDT - Elite Scope Rings - 30mm - Xtra High 1.5"
MDT - Elite Scope Rings - 34mm - High 1.25"
MDT - Elite Scope Rings - 34mm - Medium 1.00"
MDT - Elite Scope Rings - 34mm - Xtra High 1.5"
MDT - Premier Scope Rings - 1" - High 1.25""
MDT - Premier Scope Rings - 1" - Low 0.82"
MDT - Premier Scope Rings - 1" - Medium 1"
MDT - Premier Scope Rings - 30mm - High 1.25"
MDT - Premier Scope Rings - 30mm - Low 0.82"
MDT - Premier Scope Rings - 30mm - Medium 1"
MDT - Premier Scope Rings - 30mm - Xtra High 1.5"
MDT - Premier Scope Rings - 34mm - Extra High 1.5"
MDT - Premier Scope Rings - 34mm - High 1.25"
MDT - Premier Scope Rings - 34mm - Medium 1"
Murphy Precision - Rings, 30mm, TITANIUM, 1.2"
Murphy Precision - Rings, STAINLESS STEEL, BLACK, 1.2"